This stunning three bedroom apartment offering an expansive living and entertaining space throughout, three generously sized bedrooms and benefits from a fabulous location. 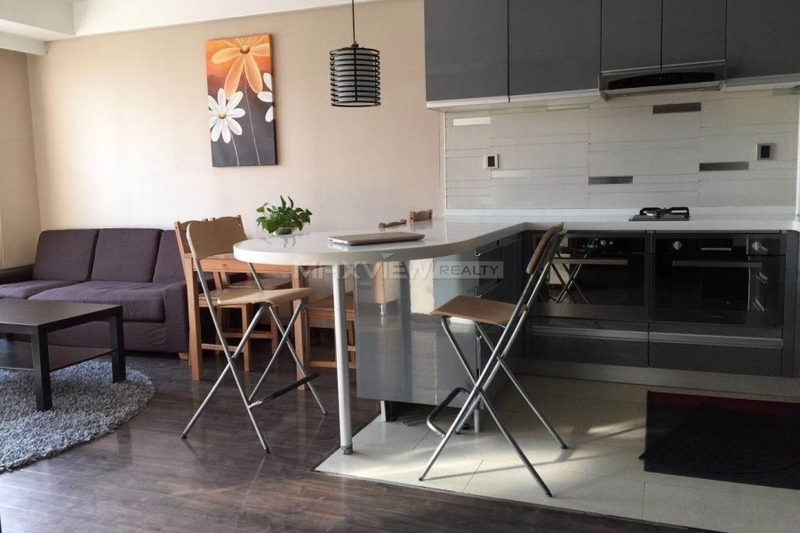 Boasting superb entertaining space with wonderful wood floors, this is a bright and beautifully refurbished, one bedroom apartment with a substantial living room. 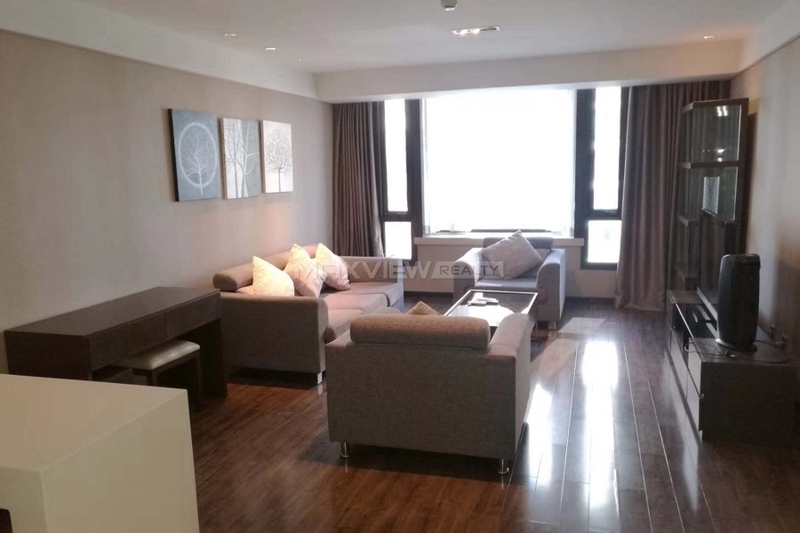 This incredible, fully refurbished one bedroom apartment offers a contemporary a superb central location close to shops and transport links. 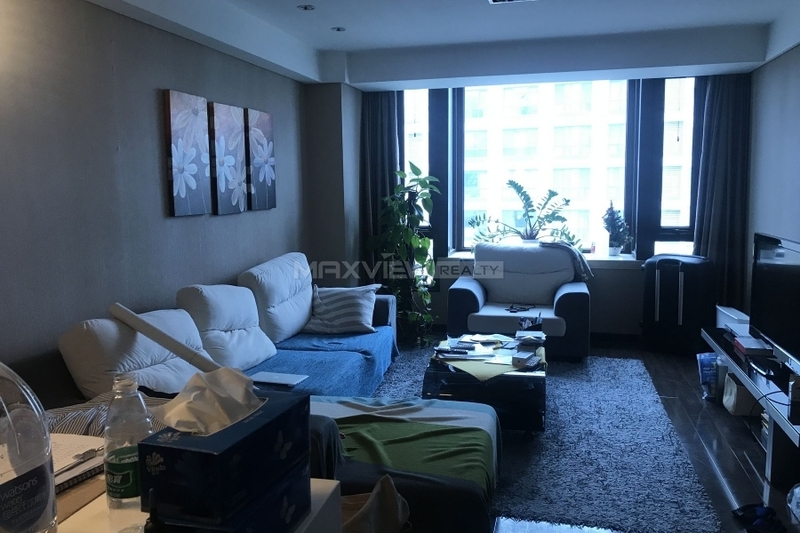 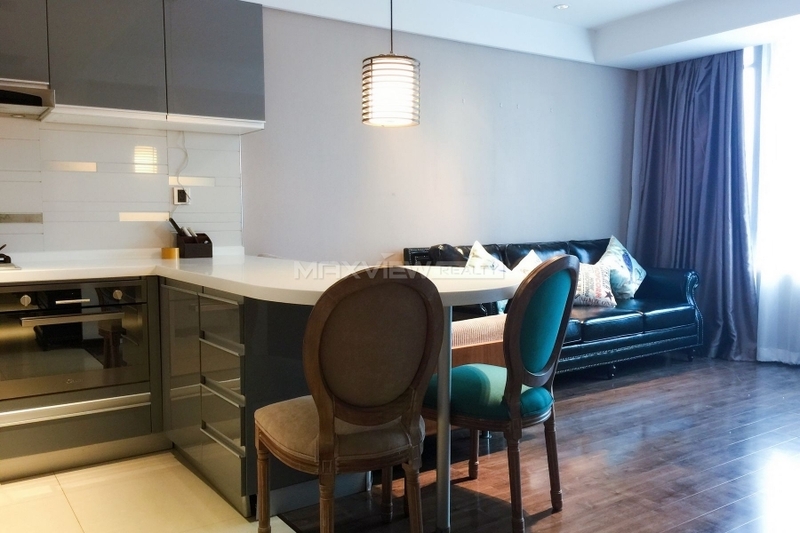 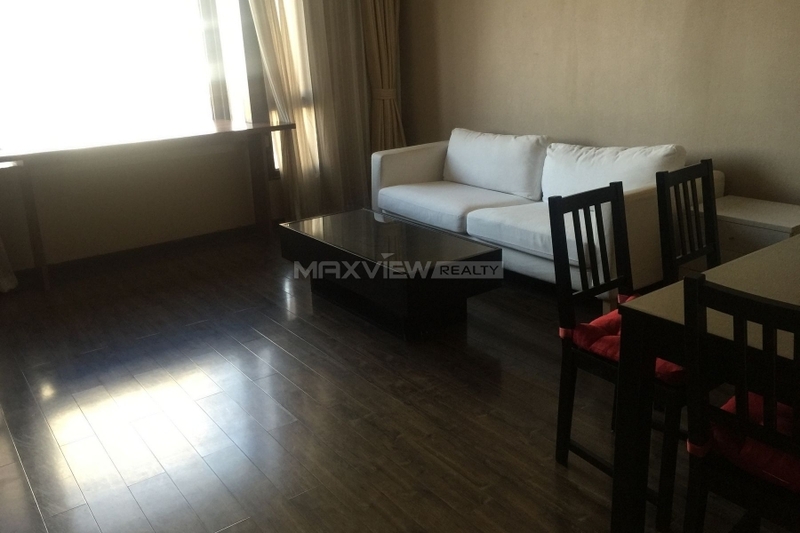 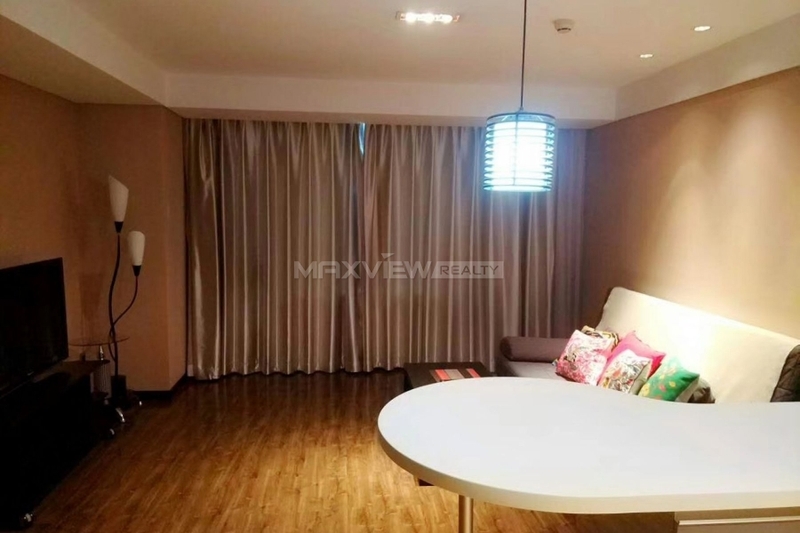 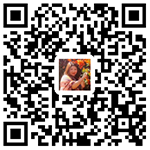 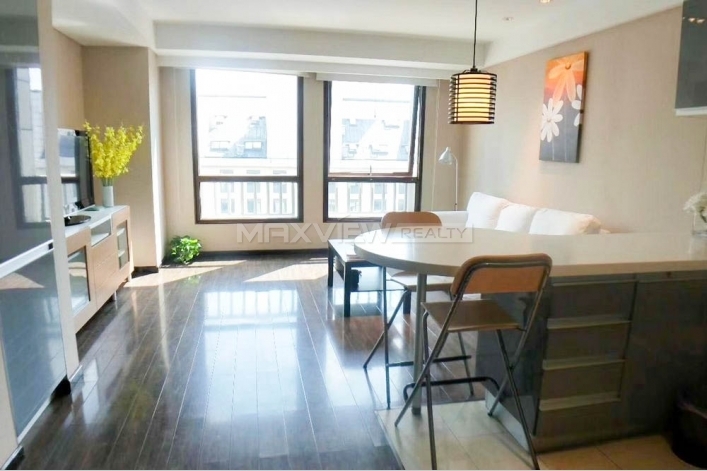 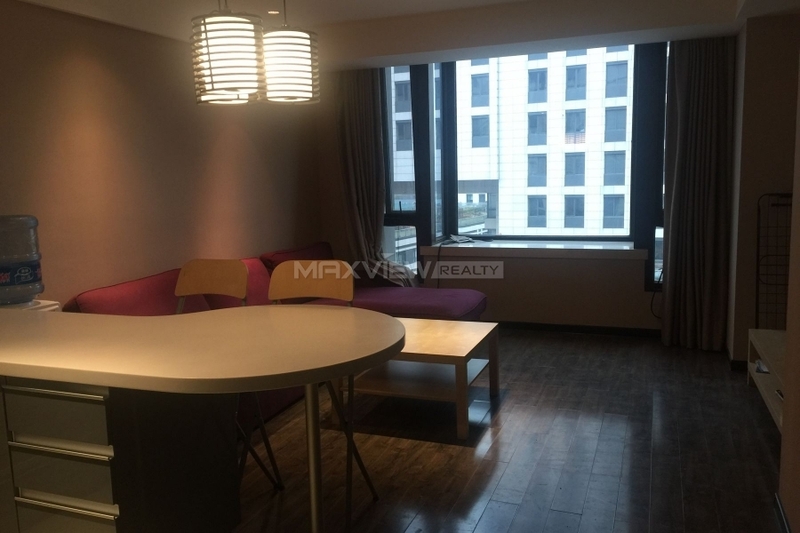 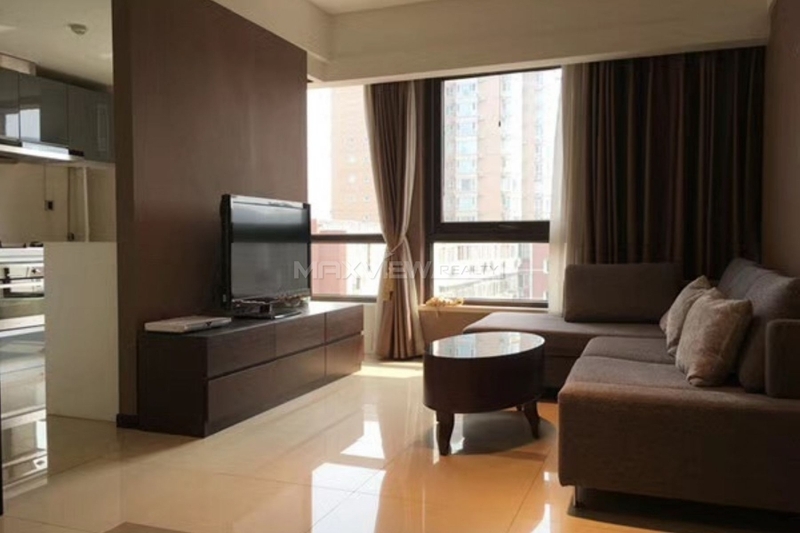 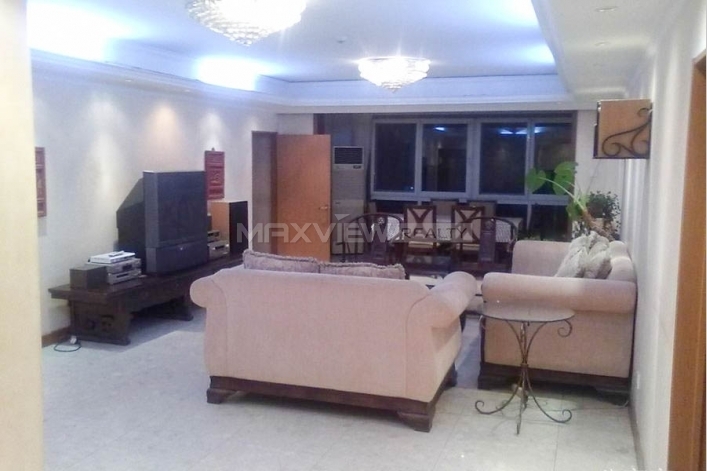 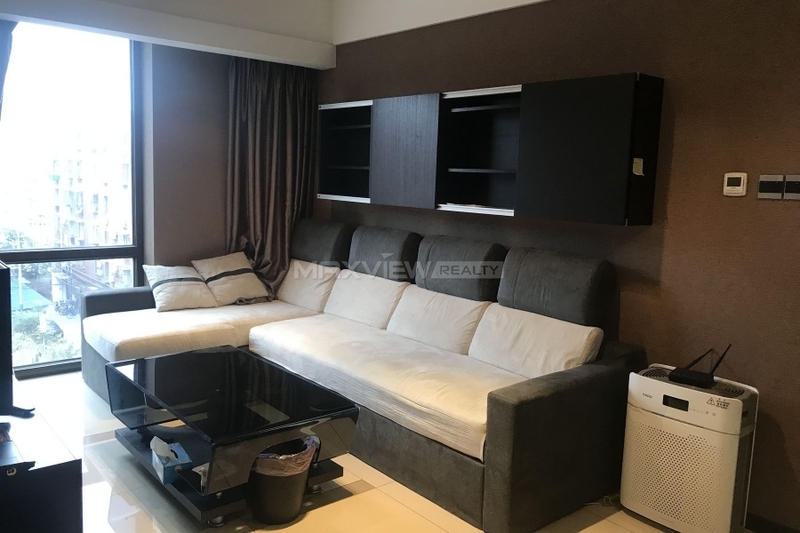 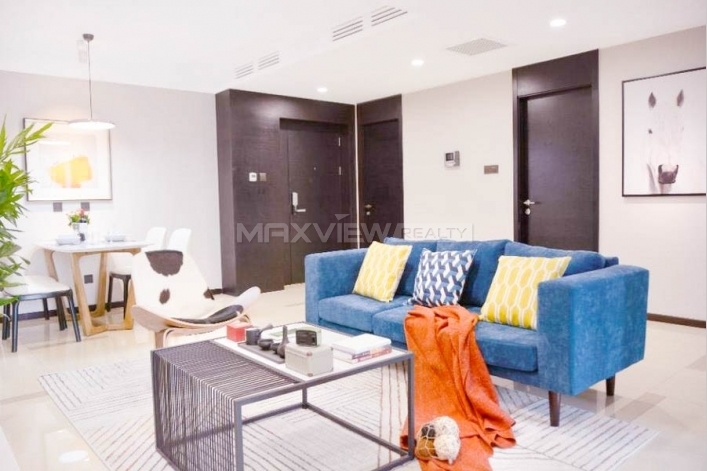 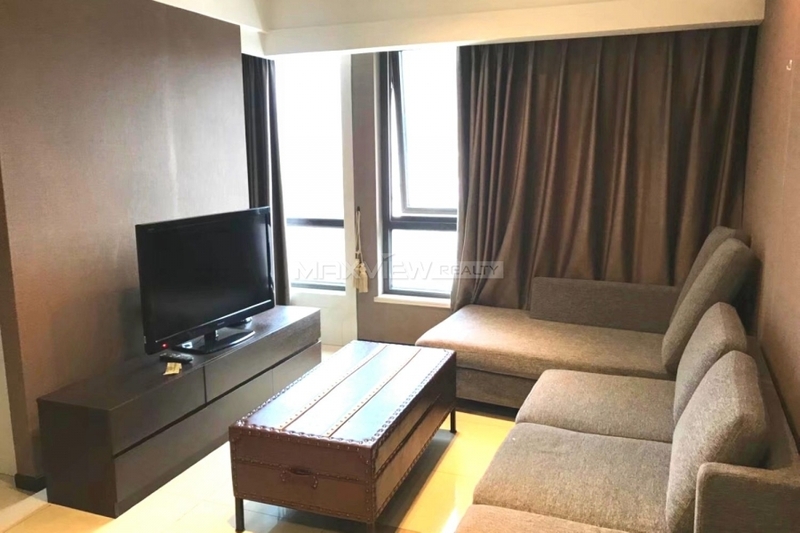 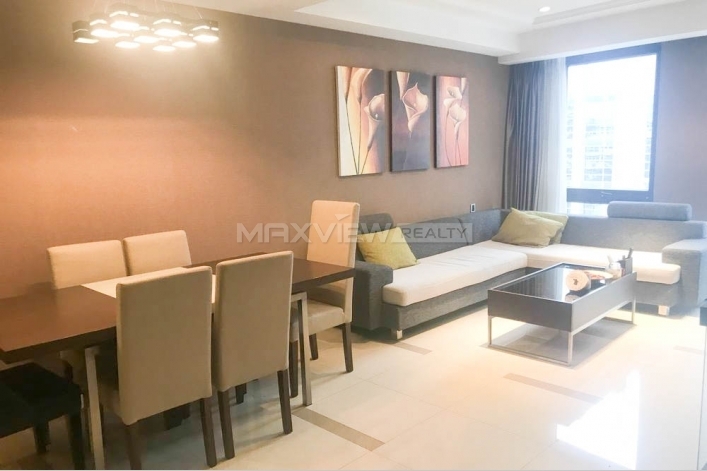 This aprtment is located in the highly sought after Sanlitun area. 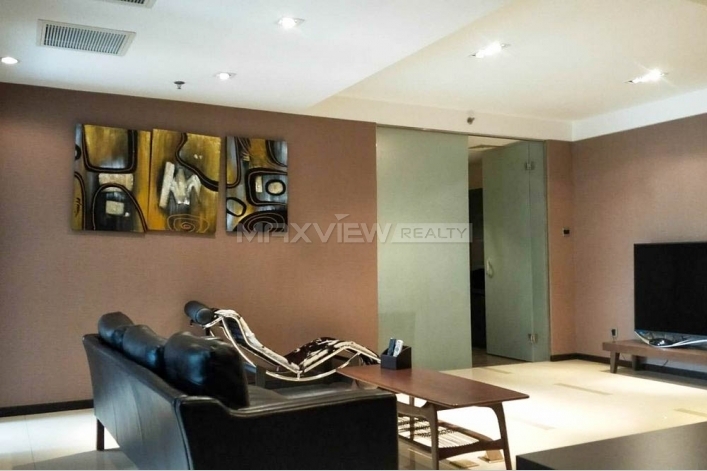 It’s a 1 bedroom, 1 living room home that is tastefully decorated in a modern style.